Kaya is an integral part of a Singaporean breakfast, yet it is surprisingly hard to find a good, traditional version. But you can find a delicious take on this trusty spread at Violet Oon Singapore’s retail arm. The jam, prepared Nyonya-style, is made by stirring coconut and egg over a double boiler, then infused with fresh pandan and steamed for that delightful gooey texture — local foodies will appreciate this reliable treat. Here’s a classy way to appreciate quality single-origin coffee. 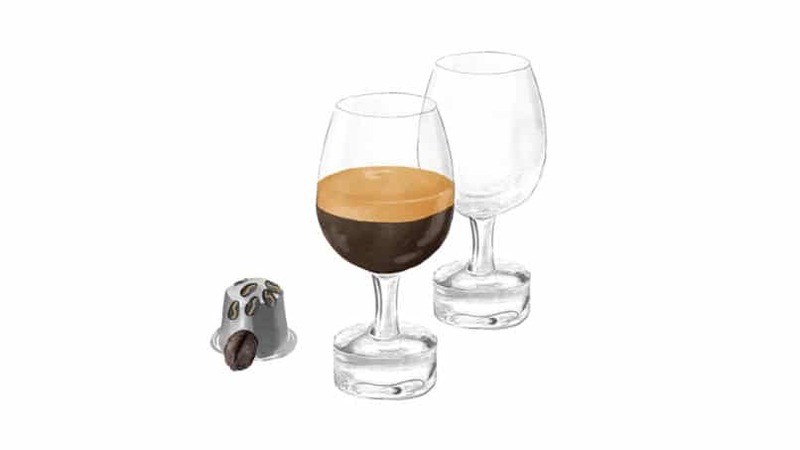 Nespresso’s Reveal collection comprises elegant crystals by wine glass makers Riedel, made to enhance the body and aroma of a fresh brew. Just like wine glasses, there are different shaped bowls – three, specifically – for different intensities of coffee. Perfect for the Nespresso machine enthusiast. Tis’ the season for yule logs and fruitcakes. So take the road less travelled with the ever-reliable chocolate cake. Look to Awfully Chocolate which specialises in baking dark chocolate confectioneries. But keep this sweet treat between the adults. 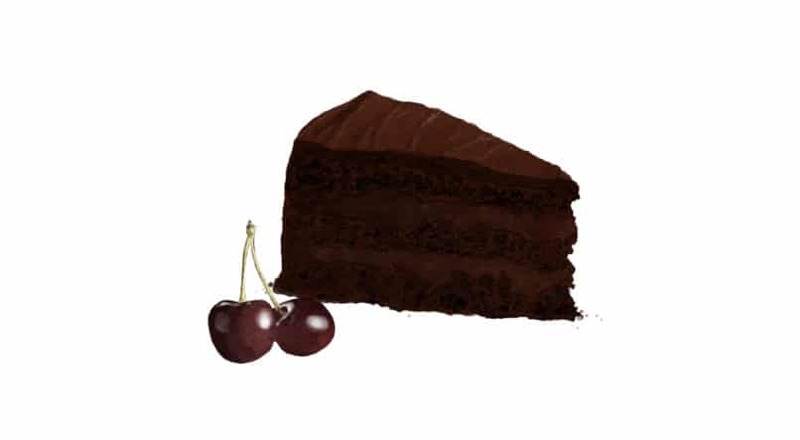 The Chocolate Rum & Cherry cake is best enjoyed on a quiet night over mulled wine or coffee. Japanese cookies are all the rage this year, and The Maple Mania is one sweet treat you should get acquainted with this festive season. All pastries here are baked with syrup sourced from the motherland of maple syrup – Quebec, Canada. 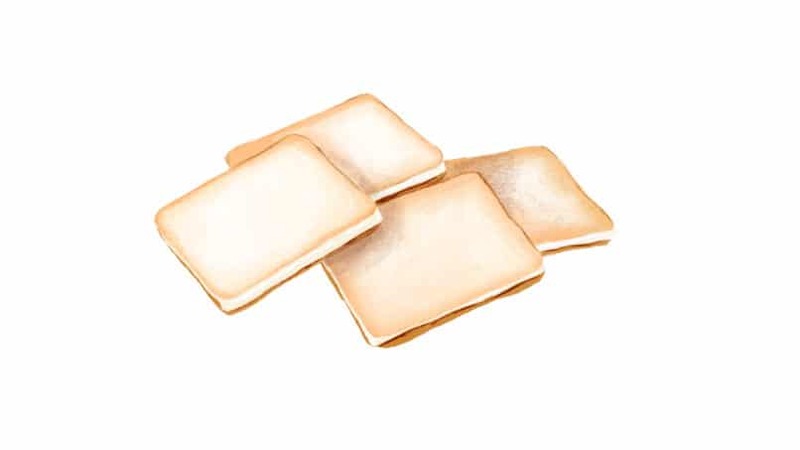 The butter cookies also come sandwiched with a butter-flavoured white chocolate filling. Each cookie is individually wrapped — makes for great snacking while still leaving space for the indulgent Christmas feast ahead. When it comes to refreshments for a tropical Christmas, a glass of iced tea might do the trick. 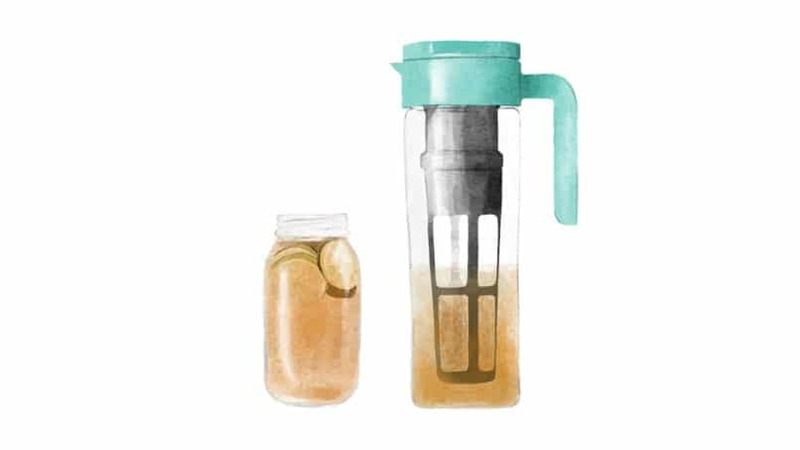 The Jug-a-lot is a convenient way to make a big batch of drinks for parties: throw a couple of fruits in the jug, heap spoons of tea leaves in the infuser and let it steep. Your foodie friend will also want to get creative with flavour combos, and maybe spike it a little for a fun night ahead. An advent calendar is a fun way to count down to Christmas, and even better when each of the 25 boxes contains a piece of chocolate. 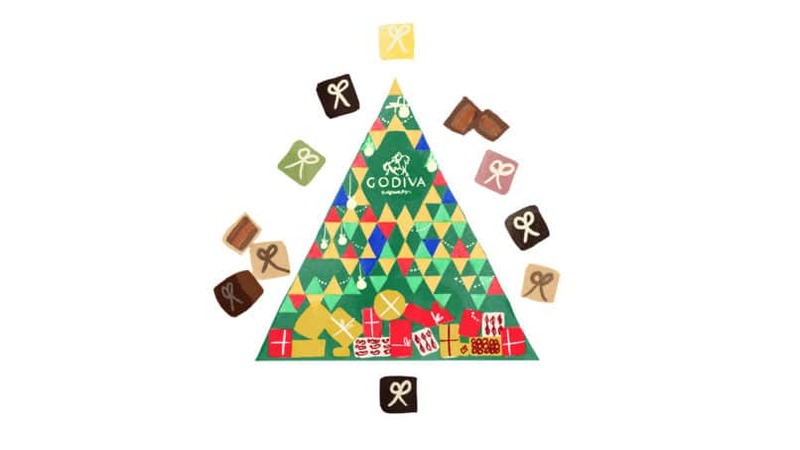 Belgian chocolatier Godiva puts together an assortment of its milk, dark and white chocolate treats in Christmas-themed wrappers. It’s a meaningful ritual to introduce to friends and a great activity to keep excited kids at bay. You’ll want to tell your friend to be patient with this gift — only open one box a day. Christmas party preparations can get on everyone’s nerves. Take the time to calm down over a good cup of tea. The 1872 Clipper Tea Company offers an extensive range of tea leaves and blends. 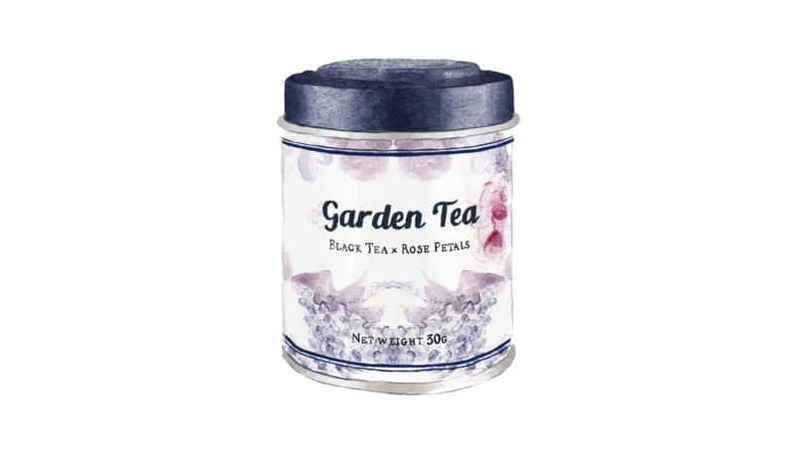 Go for the floral Singapore-inspired collections for your locavore friend, or for the more exclusive ones (think Nuwara Eliya, or the champagne of Ceylon) for tea enthusiasts. 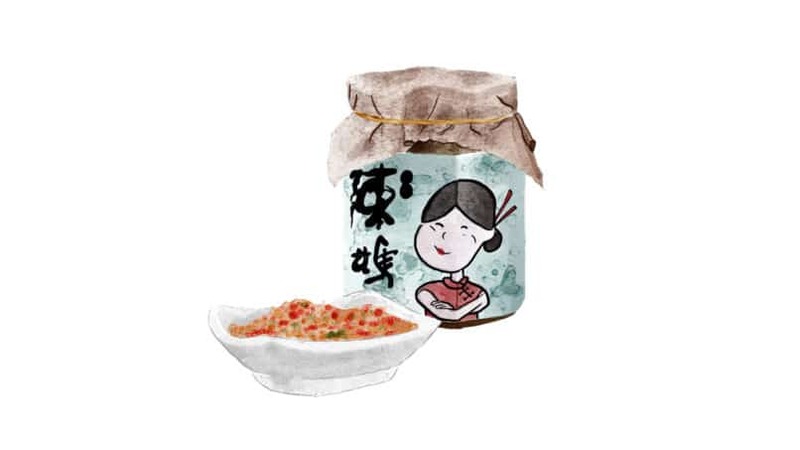 If you’ve ever wanted to gift a foreign friend something local and meaningful, look no further than Putien’s jar of sambal. After all, this spicy, rambunctious dip is that one condiment that so many of our local dishes can’t do without. The best part? The Putien name has been given the Michelin stamp of approval and that’s something every gourmand would easily buy into. 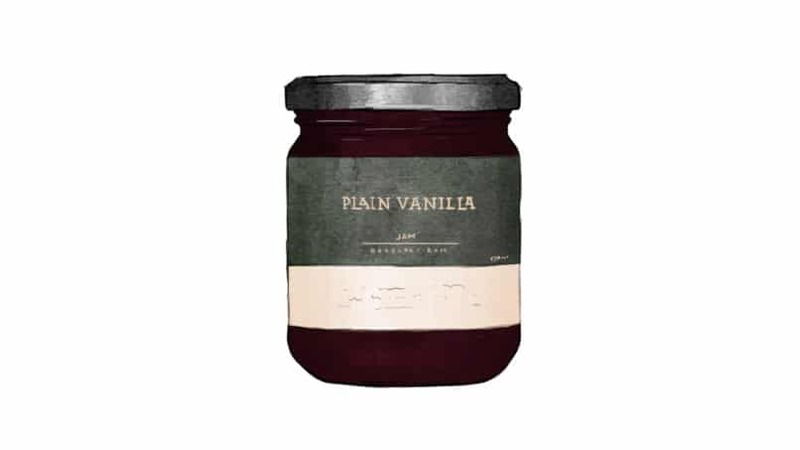 Jam is the perfect excuse to have something sweet for breakfast, and Plain Vanilla, a café tastefully hidden at clothing store In Good Company elevates their raspberry staple with a simple aromatic addition: rose. Lather it all over your morning toast or enjoy it with some of the café’s freshest bakes. Either way, it’s a fabulous way to perk up your morning, especially with a cup of tea. Salt is that one essential ingredient no cuisine on the planet can do without yet every serious foodie would know that there’s a difference between table salt and cooking salt. 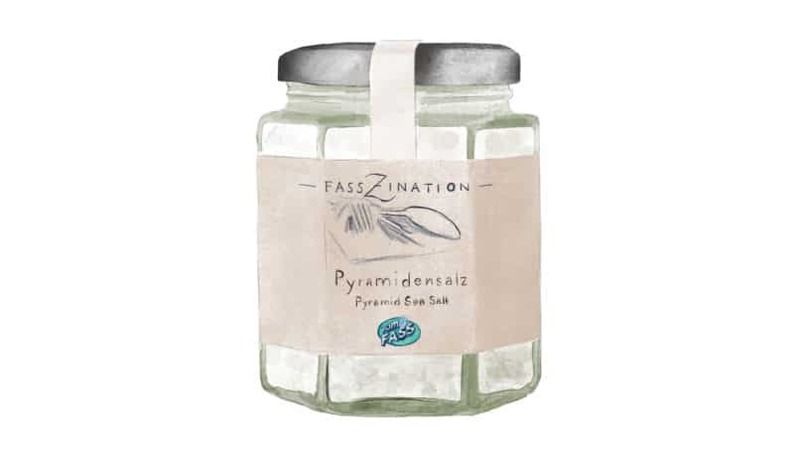 Vom Fass, a delicatessen known for their aged spirits and olive oils carries the latter, and an exquisite version at that. They’re shaped like tiny pyramids and would be perfect when flecked over a juicy steak.